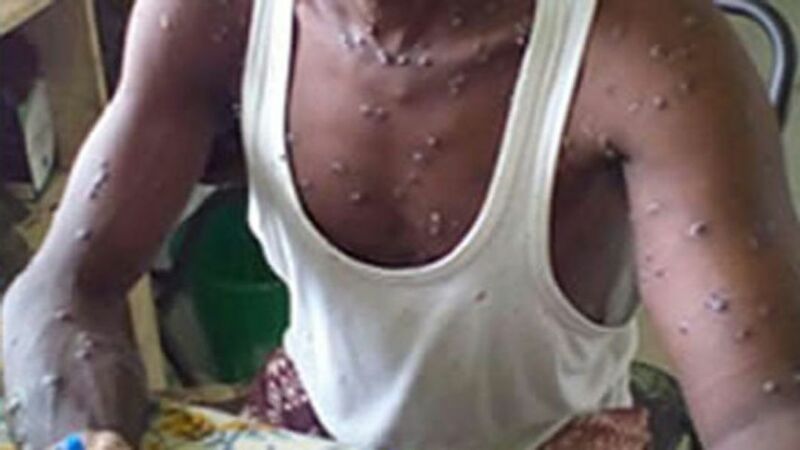 The Kwara Government on Monday said there was no outbreak of Monkey Pox disease in any of the 16 local government areas of the state. The state Commissioner for Health, Alhaji Atolagbe Alege, disclosed this to the News Agency of Nigeria (NAN) in llorin on Monday. He said that investigation by state health officials to all nooks and crannies indicated that there was no outbreak of Monkey Pox disease in any part of the state. The commissioner also said that the state government had trained 241 health workers for prevention and treatment of the disease in case of possible outbreak. According to him, the trained personnel are already in all the 16 local government areas ensuring the prevention of an outbreak of the disease. He also urged residents to embrace hand washing at all times to prevent the outbreak of communicable diseases. Alege said the state was collaborating with traditional rulers and community leaders in the state to provide quick information on possible outbreak of the disease.